Take your taste buds on a Peruvian journey with the new Pachamama Sour cocktail, from DOA in Miami Beach. 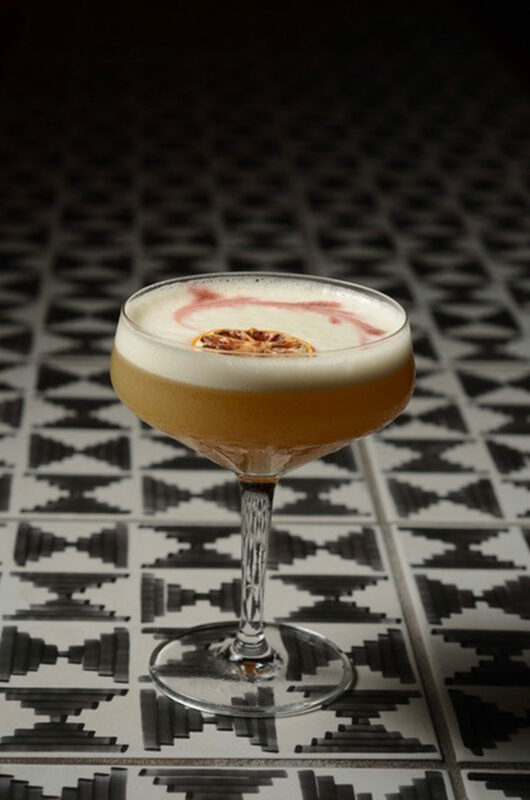 Created by the restaurant’s award-winning bar manager, Josh Gonzalez, the Incan goddess-inspired concoction blends Hendricks Gin, Zamaca, Yuzu, an egg white and Demerara ginger syrup to bring the senses to life. *Combine all ingredients in a shaker, add ice and shake vigorously, Double strain into a cocktail glass. Garnish with lemon zest and Angostura hearts. Like gin? Try these other gin-inspired cocktails; the Gin Basil Smash and distilled Scottish gin!